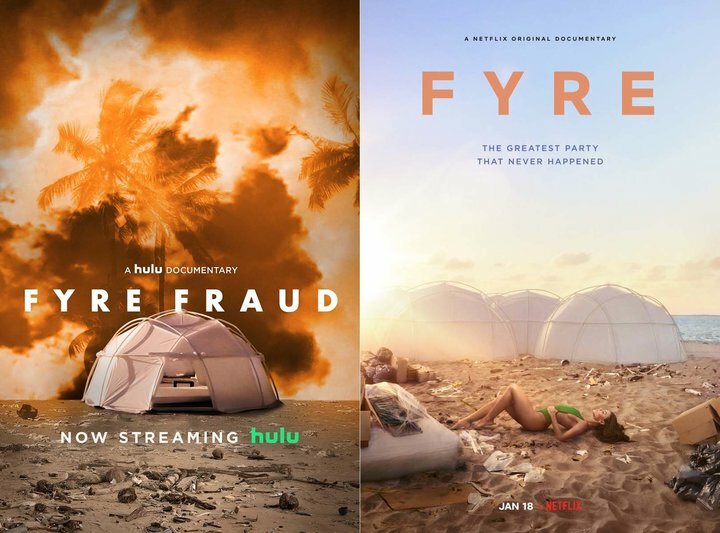 Both Netflix and Hulu have released original documentaries about Fyre Festival — a “luxury” musical festival that never happened — and there’s one common theme among the two: What a disaster. What began as an idea for the greatest music festival ever, rapidly became one of the biggest disasters and scams in music festival history. Recently documented in the Netflix original, FYRE: The Greatest Party That Never Happened, we are given an inside look at the music festival that was designed for influencers, artists, and the wealthy. While we preferred the Netflix movie over the Hulu original doc, we believe you’ll feel just as fascinated by the entire happening as we were that you’ll feel intrigued enough to check out both.